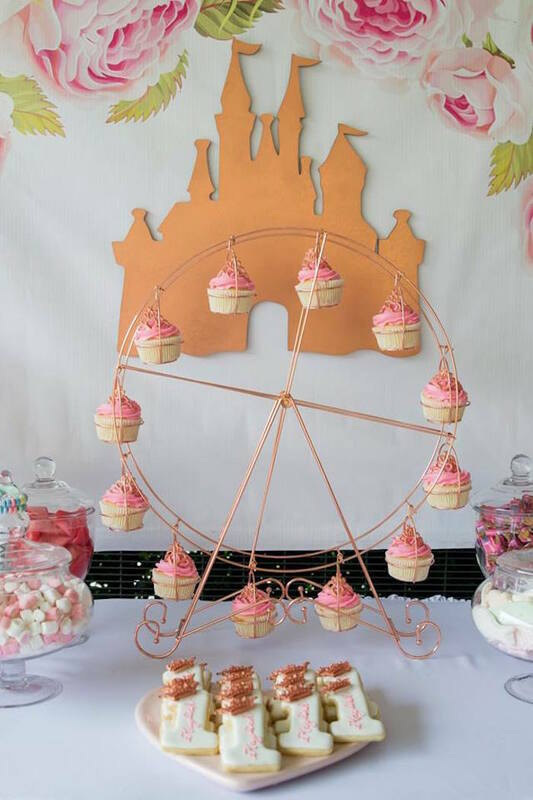 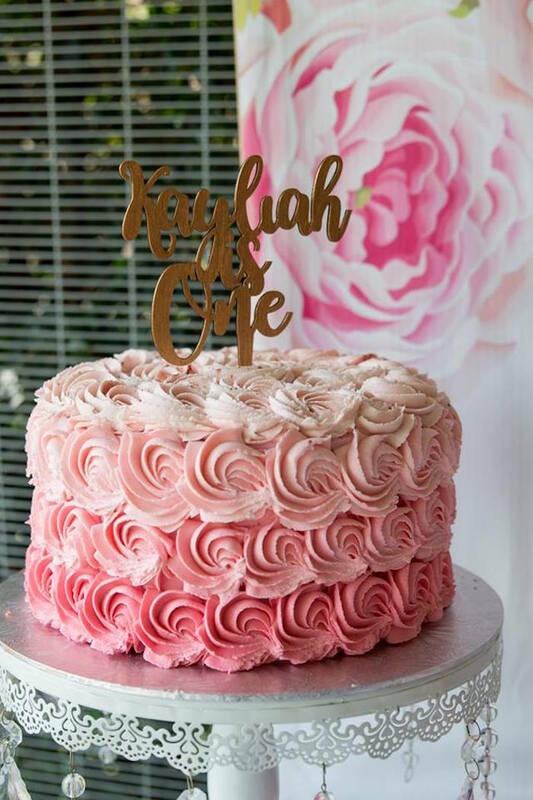 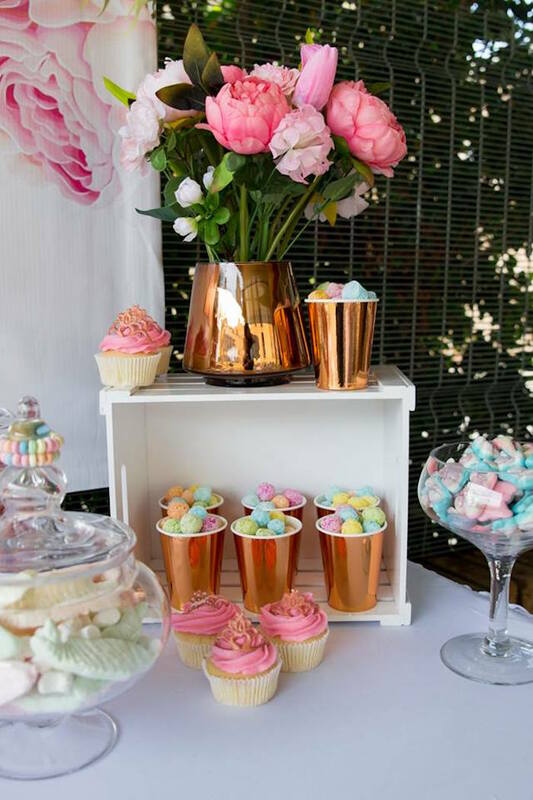 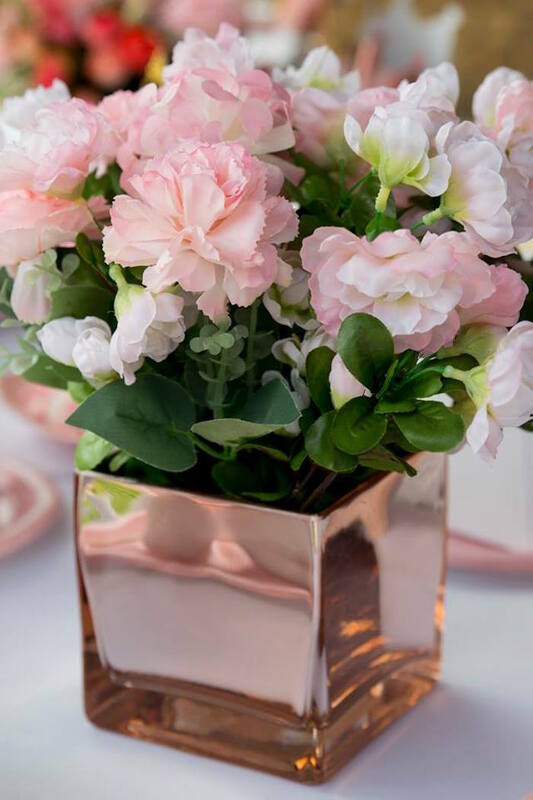 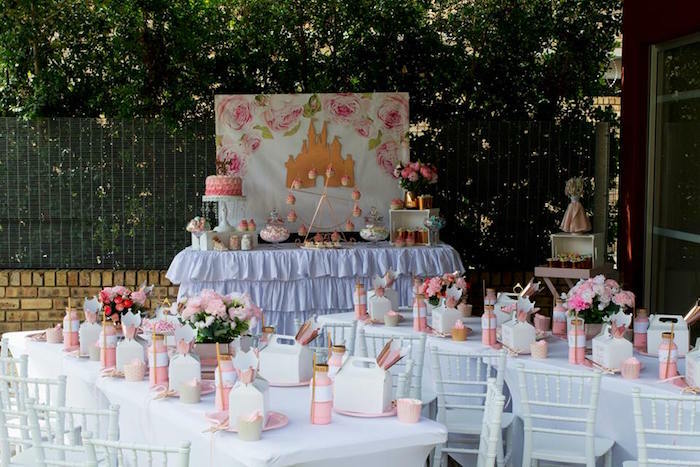 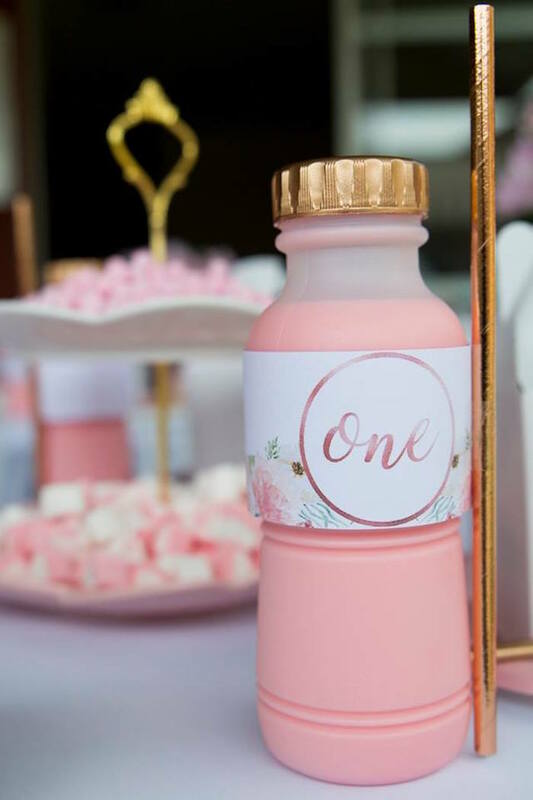 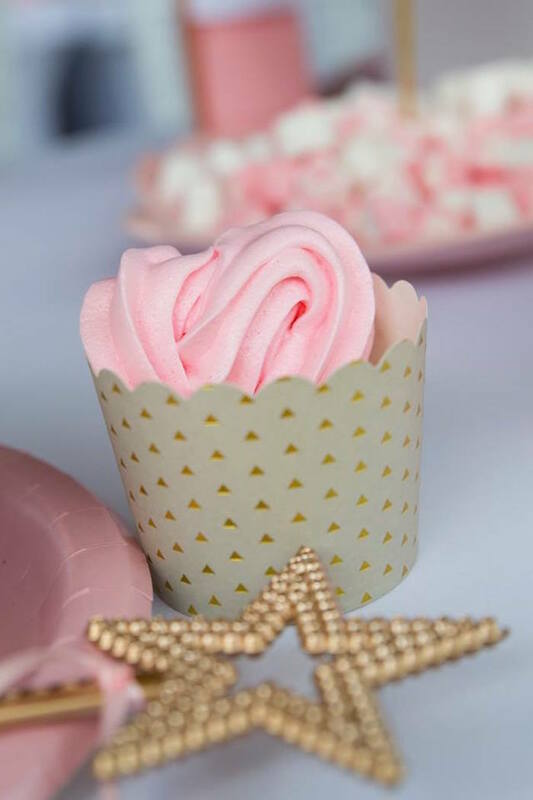 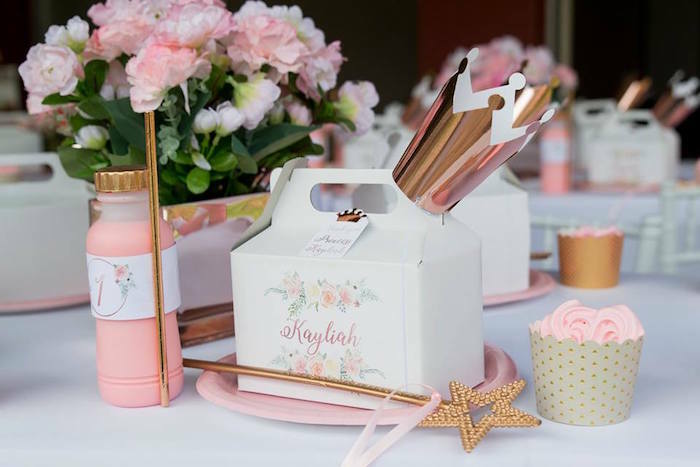 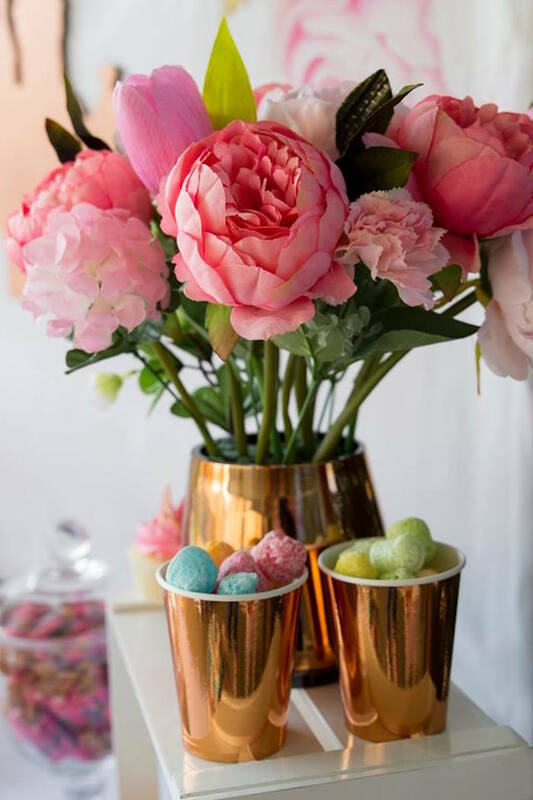 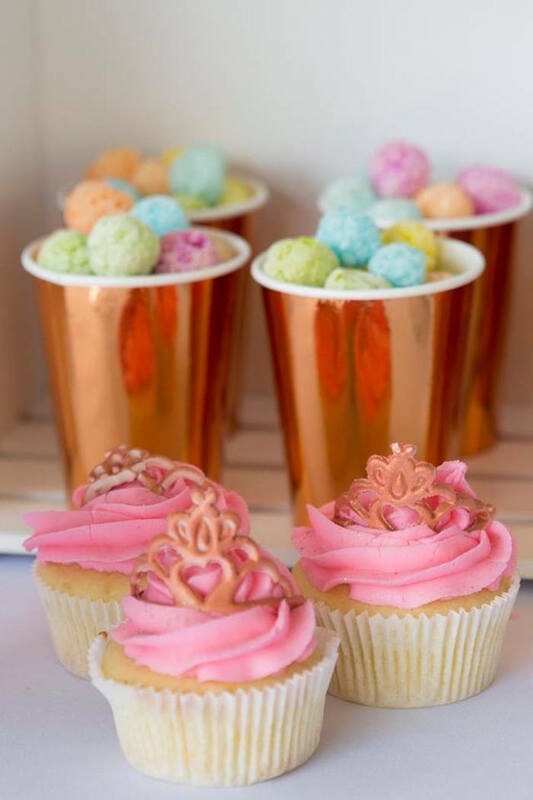 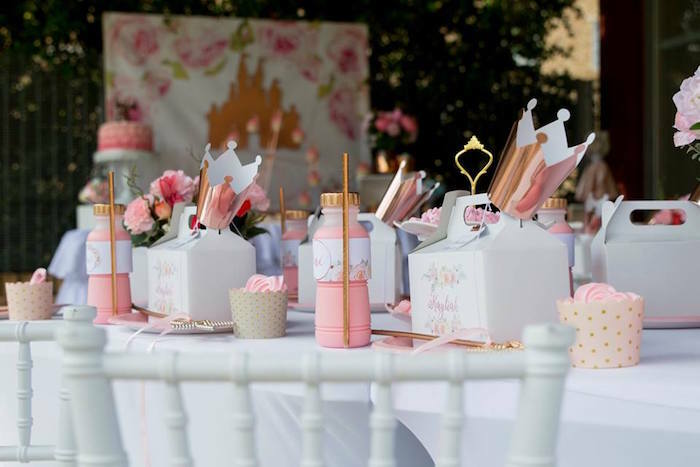 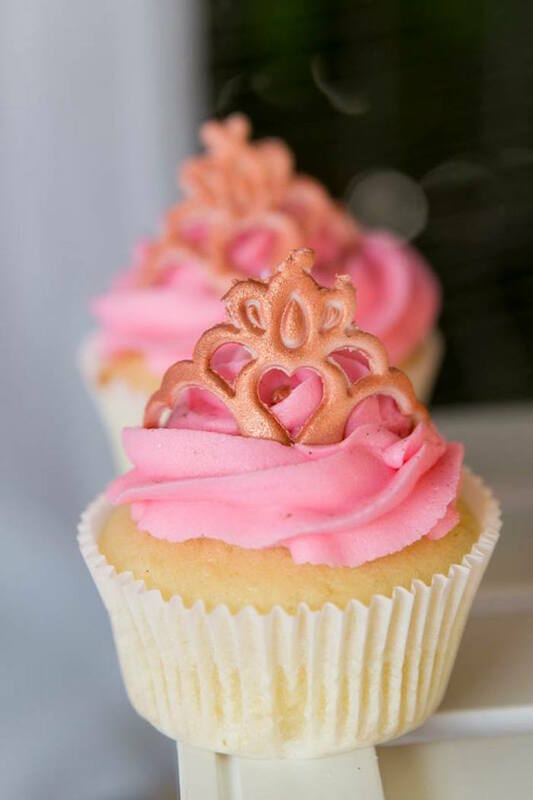 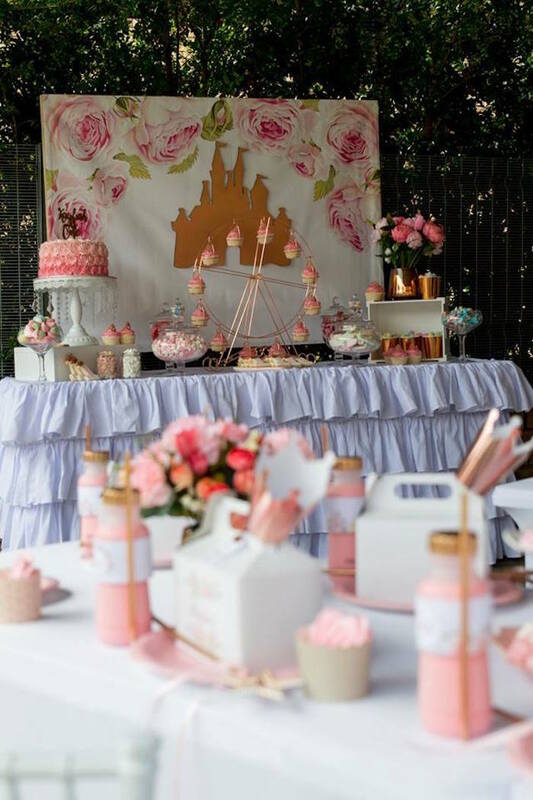 Pretty details await you in this Rose Gold Princess Party by Chantelle Dean of One Fine Day Parties, out of Krugersdorp, South Africa! 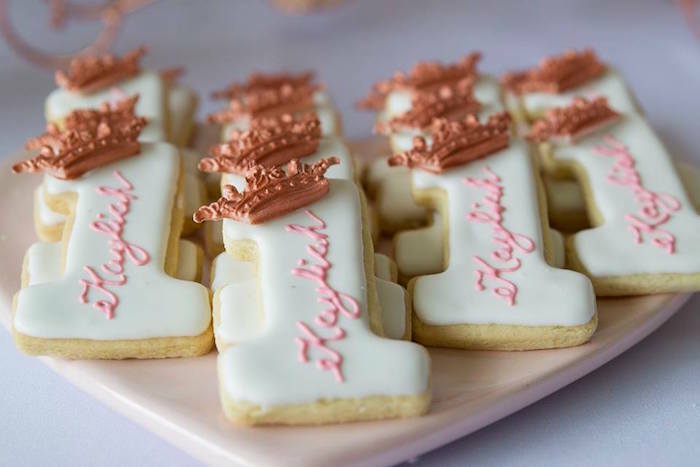 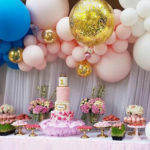 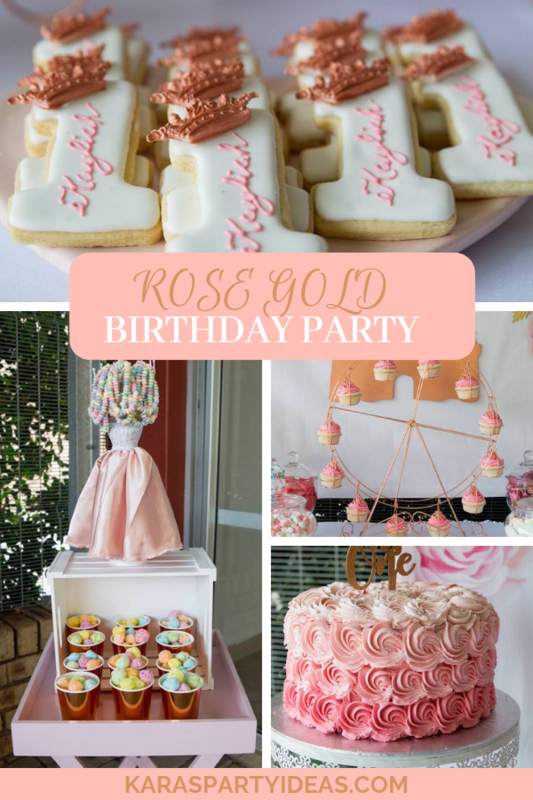 Featuring a soft pink and gold color palette accented by simple and sweet princess desserts; this darling first birthday celebration is one to love! 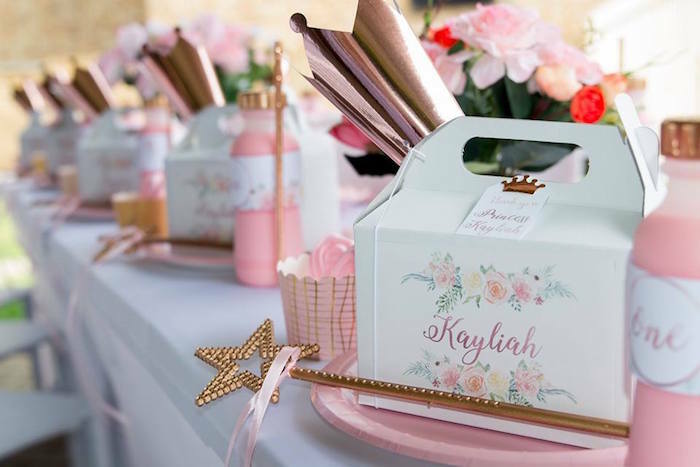 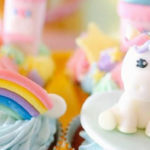 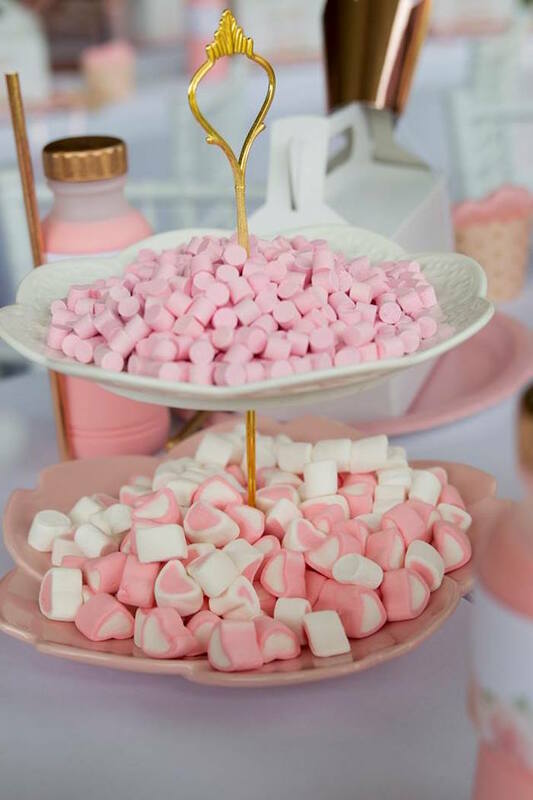 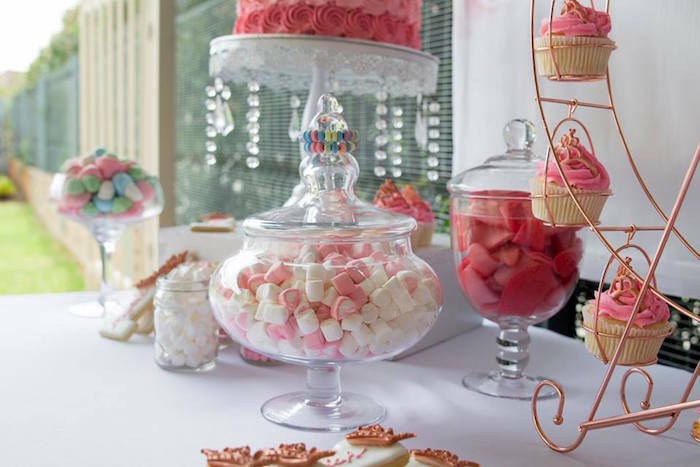 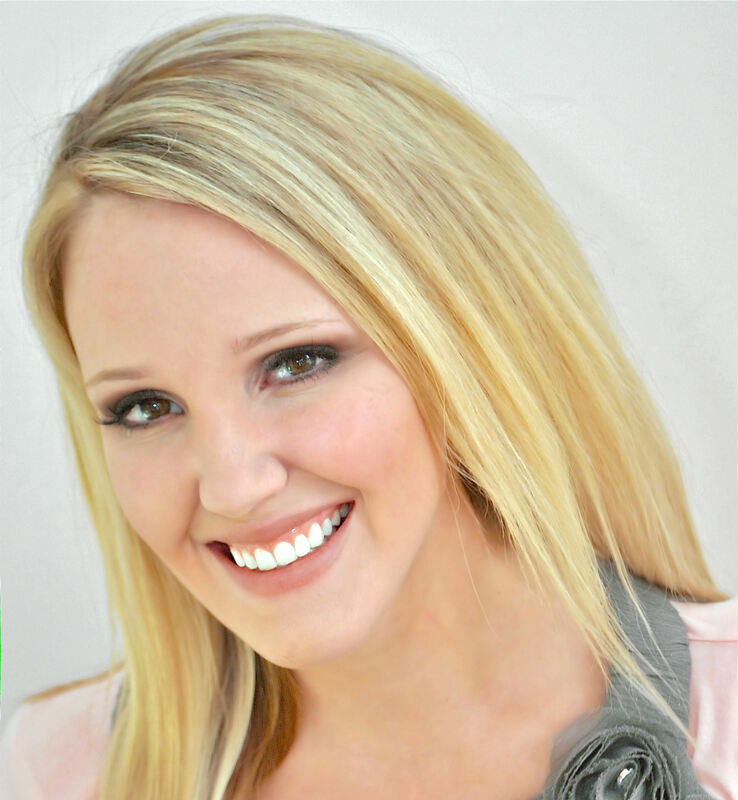 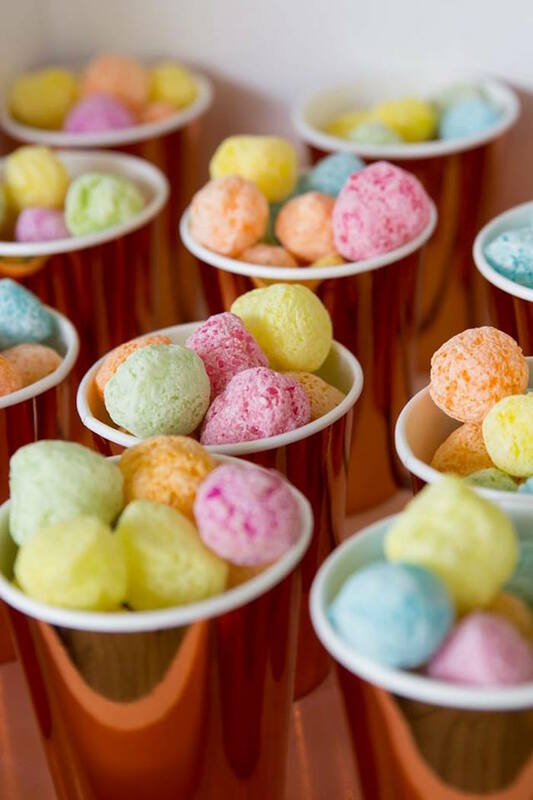 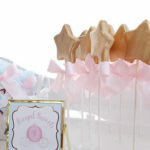 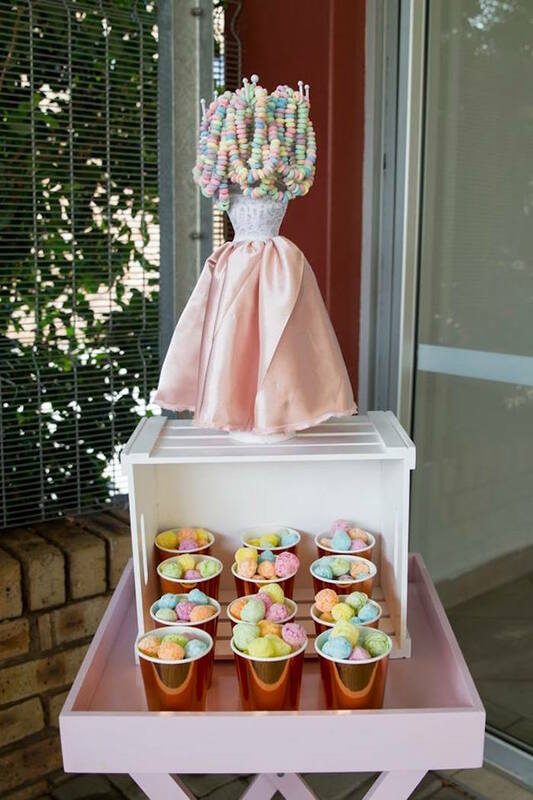 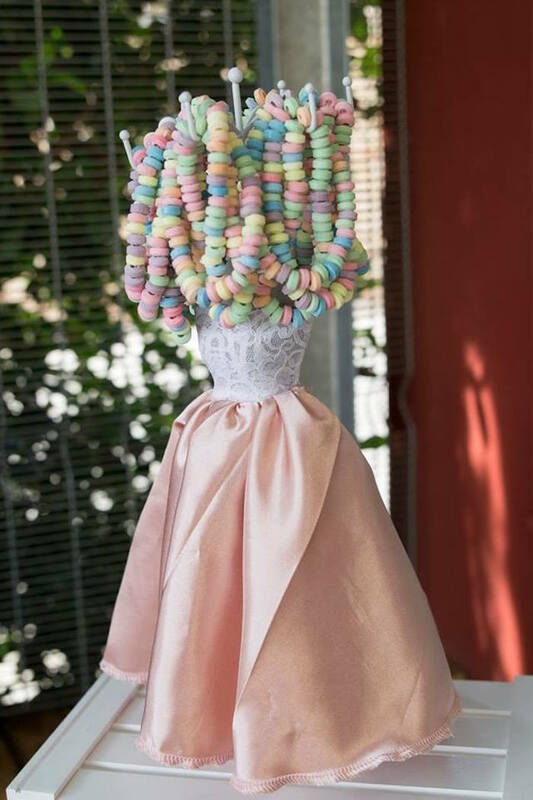 Pssssttt…..if you love this party by Chantelle, check out all of her parties featured here on Kara’s Party Ideas!